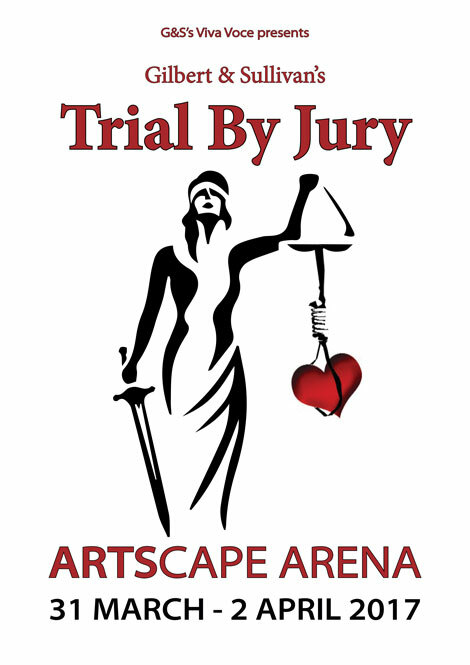 Trial By Jury is a Gilbert & Sullivan comic opera. This one act production is presented at the ArtsCape Arena in Cape Town. The story concerns a “breach of promise of marriage” lawsuit in which the judge and legal system are the objects of lighthearted satire.